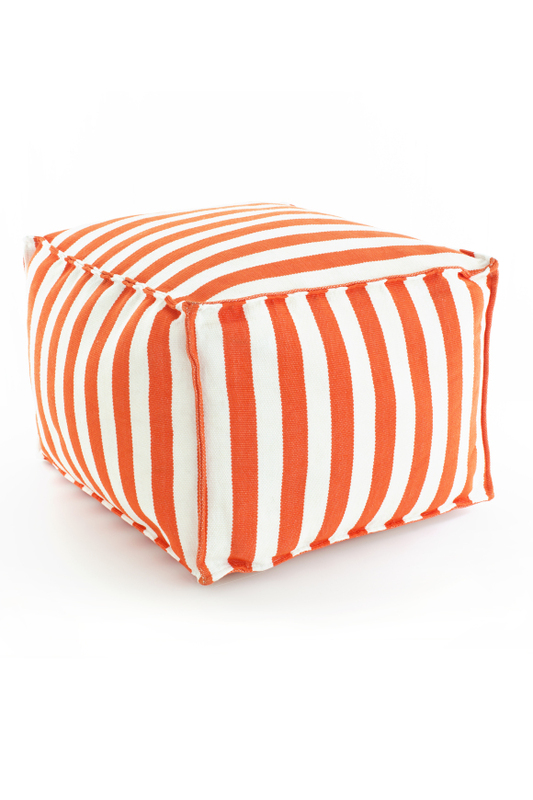 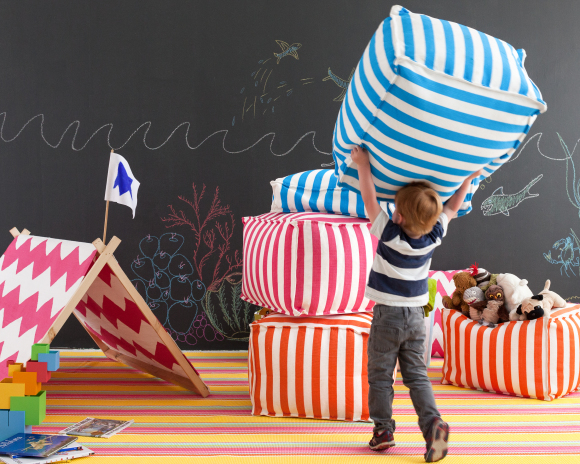 Our sumptuously large indoor/outdoor pouffe from leading brand Dash & Albert will transform your indoor living area or outside patio, porch or lawn, creating additional seating with colour, style and vitality. 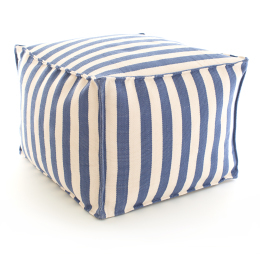 Ethically handwoven from polypropylene, our magnificent pouffes from Dash & Albert are supremely durable and easy to maintain, simply spot clean with soapy water or a non-chlorine bleach if required. 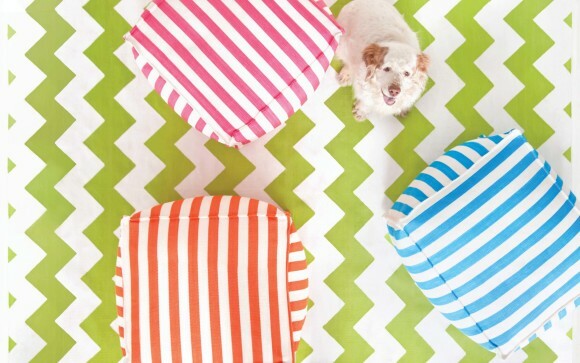 Mix with 'Trimaran' cushions and indoor/outdoor rugs to create a colourful, comfortable living space that can cope with the demands of the modern home.